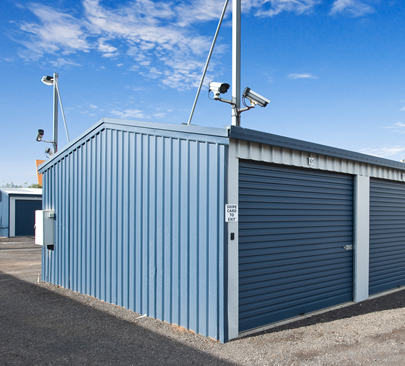 Need storage units in Wodonga or self storage units Melton? Extra Space rents space to individuals and businesses on a weekly, monthly and yearly basis! Our drive-up units have roller doors for convenient and easy access. You just drive up to them and load your belongings in and out. Read on or contact us to learn more.